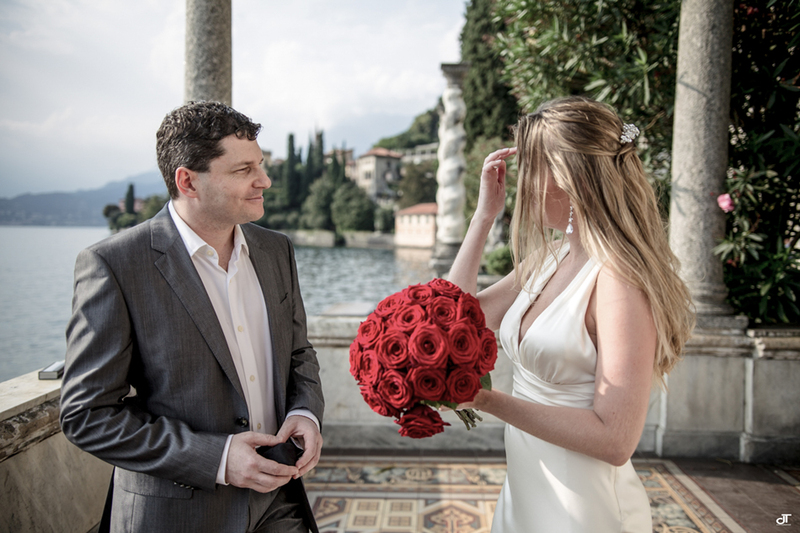 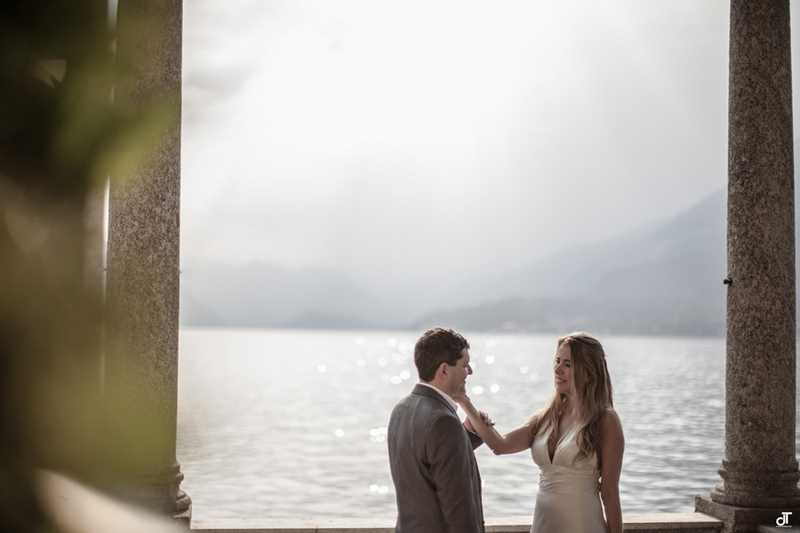 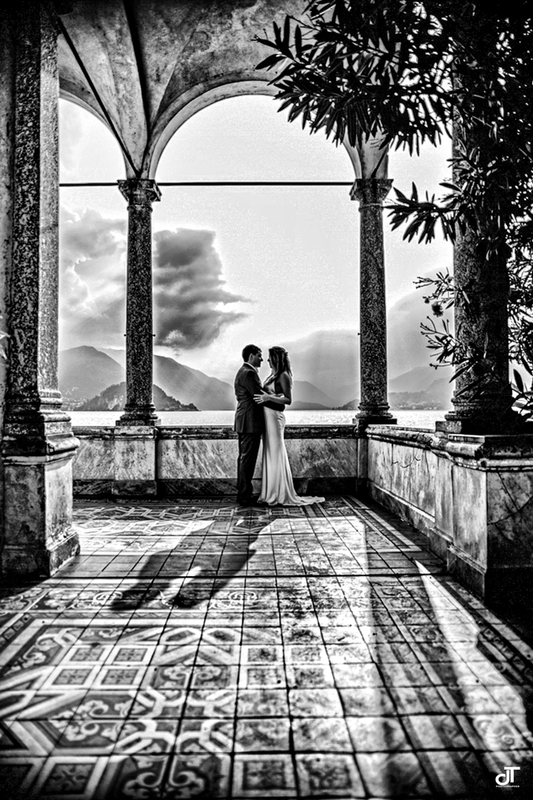 Adriana and Marcos came from Brazil and they had chosen the garden of Villa Monastero in Varenna for their wedding on Lake Como. 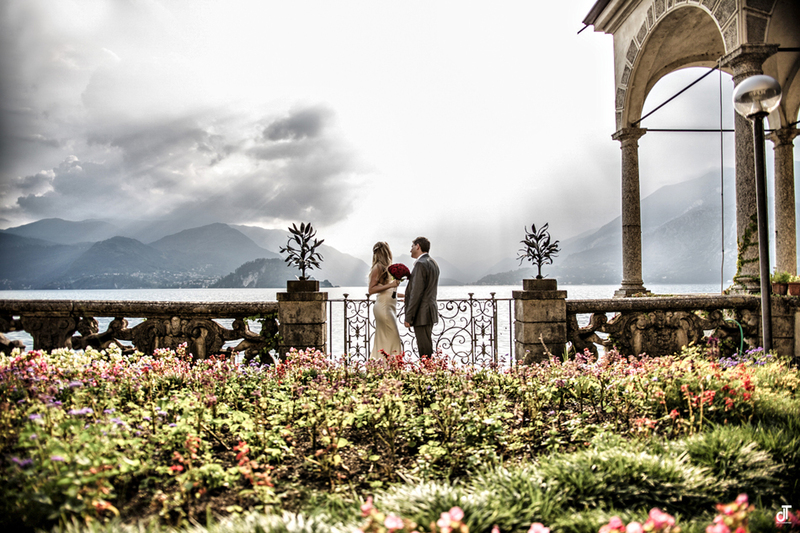 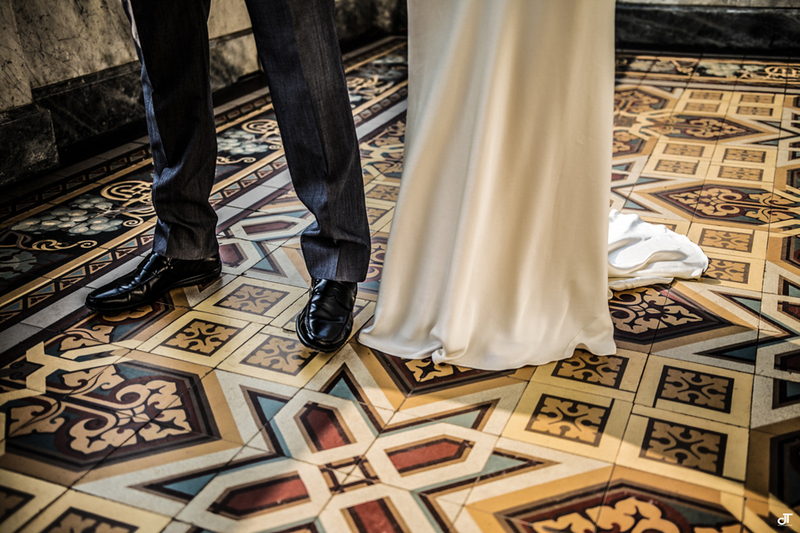 The ceremony was romantic and after the ceremony, they walked in the garden of the Villa that bordered the lake. 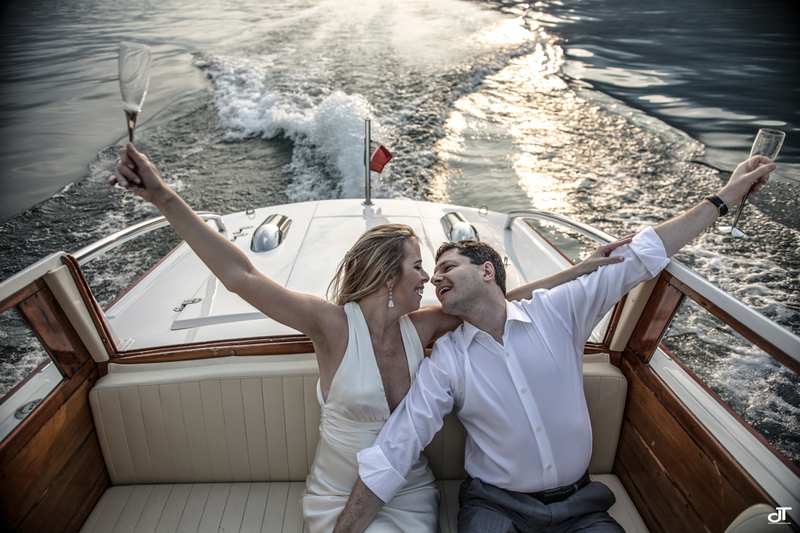 Then, Adriana and Marcos had decided to take a boat ride on the lake. 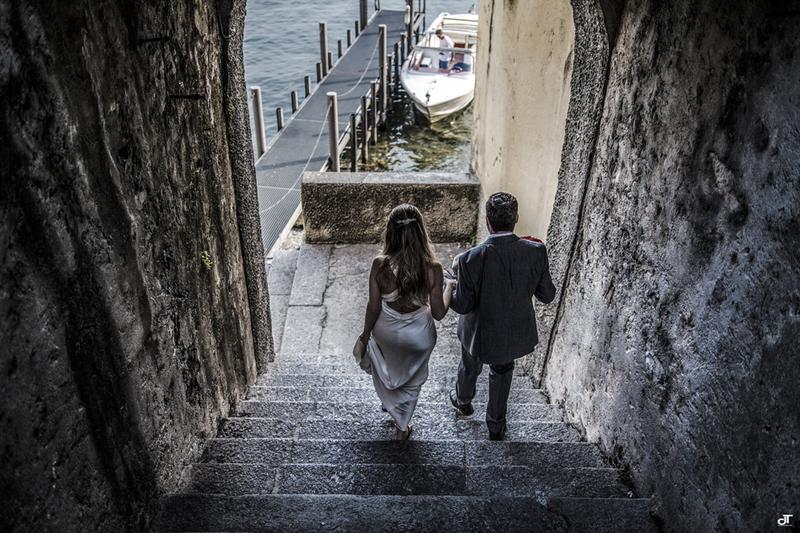 It ‘was very pleasant to met this couple. 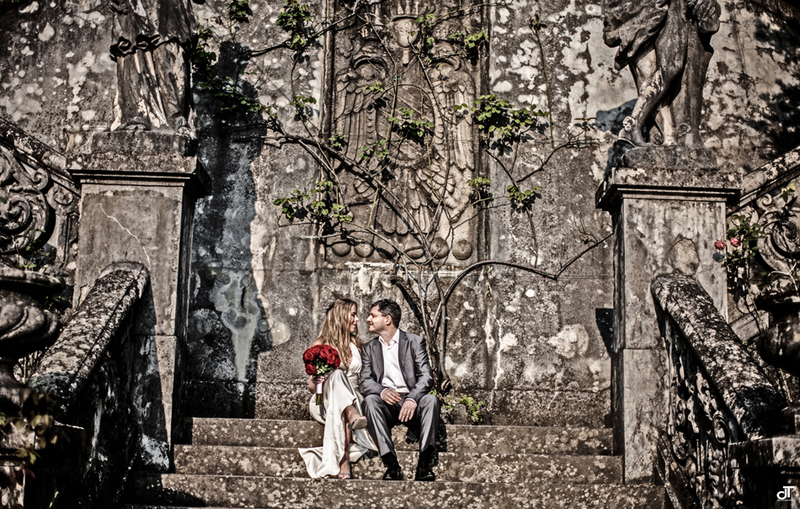 A very intimate and elegant wedding that I’ll remember.